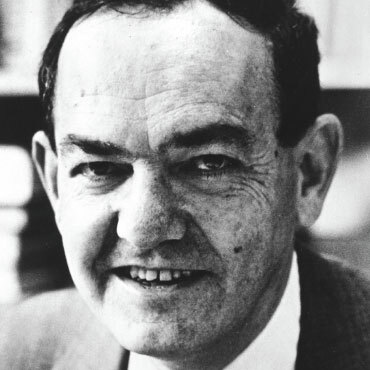 Herbert A. Simon won the economics Nobel in 1978 for his research into decision-making. Simon challenged the idea of the “economic man” who makes rational decisions based on all available information. He posited the “intended rational behavior” theory in which people can’t obtain enough information to act fully rationally and instead make decisions that are “good enough.” He is also considered to be a founder of artificial intelligence. Simon died in 2001. Can Behavioral Economics Save Us From Ourselves?